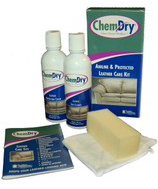 Ohana Chem-Dry offers a safe and effective clean for leather furniture that restores its natural vibrancy and shine, adding years of life to your investment. 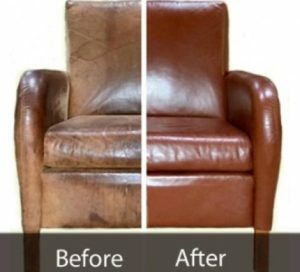 With regular cleaning by a Chem-Dry Certified Leather Specialist, you can prevent undue wear and keep leather furniture looking great. Over time, body oils, perspiration, skin acids, and regular wear and tear can diminish the appearance of leather furniture, leaving dark spots or stains. Common Soils – Soils including common dirt, sand, and fibers from plants are tracked into the home by adults, kids, and pets, attaching to the leather every time the furniture is used. 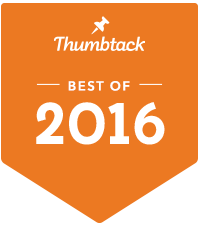 Throughout the lifetime of your leather furniture it is bound to get a couple nicks and scrapes along the way. tan. We can also revitalize the color of sensitive aniline leathers. To restore the luster and health of your leather furniture and protect your investment, call (808) 798-8703 today to get a FREE leather cleaning estimate or to schedule an appointment.